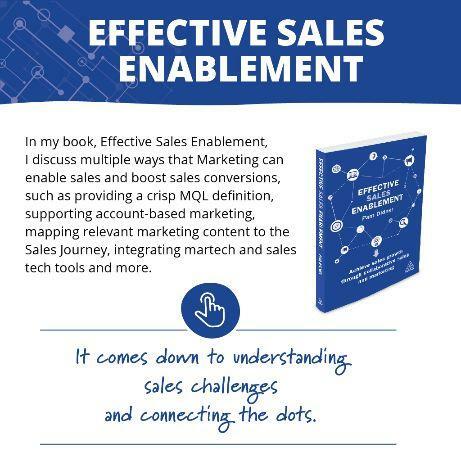 This free eBook is a complementary guide for the book, Effective Sales Enablement. 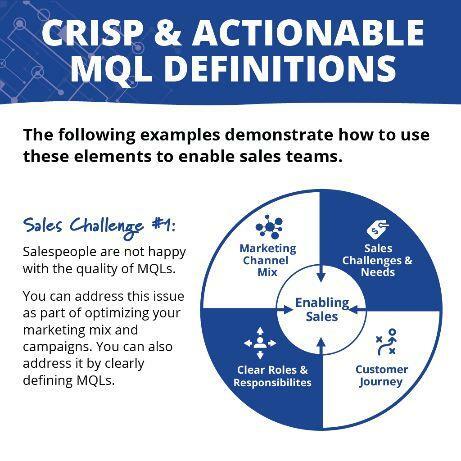 In the book, I discuss multiple ways that Marketing can enable sales and boost sales conversions, such as providing a crisp MQL definition, supporting account-based marketing, mapping relevant marketing content to the Sales Journey, integrating martech with sales tech tools and more. 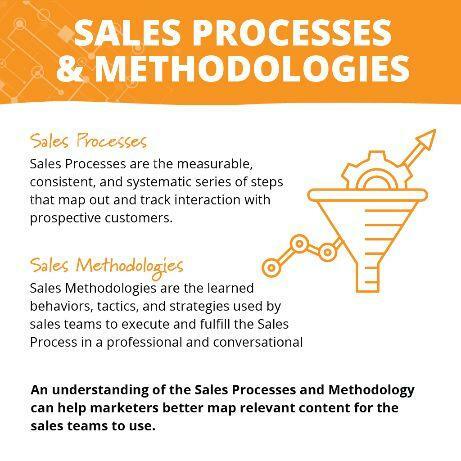 Since there are many ideas in the book, and you have finite budget and resources, it comes down to understanding sales challenges and connecting the dots of your roles and responsibilities to sales’ needs, marketing channels and Customer Journeys. 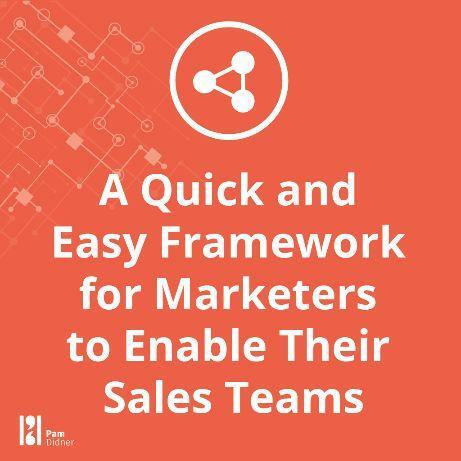 Start by asking sales about their challenges, then look at existing marketing elements, content and ‘how-to’s’ that can address those challenges. As I share s the framework and several examples, you’ll get the gist of it. Then, you can use it to brainstorm with your sales team and stakeholders and prioritize the ideas accordingly. How to assess your content marketing landscape using this simple questionnaire. 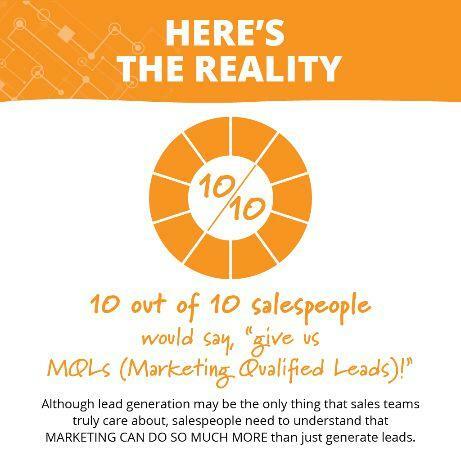 How to achieve content marketing goals through understanding yourself and your company. How to create a measurable and strategic content marketing pitch.